The knee pad, sometimes known as a slack saver, is used by curlers who drag their knee during delivery. It protects your slacks and provides some cushioning for your knee. The knee pad, sometimes known as a slack saver, is used by curlers who drag their knee during delivery. 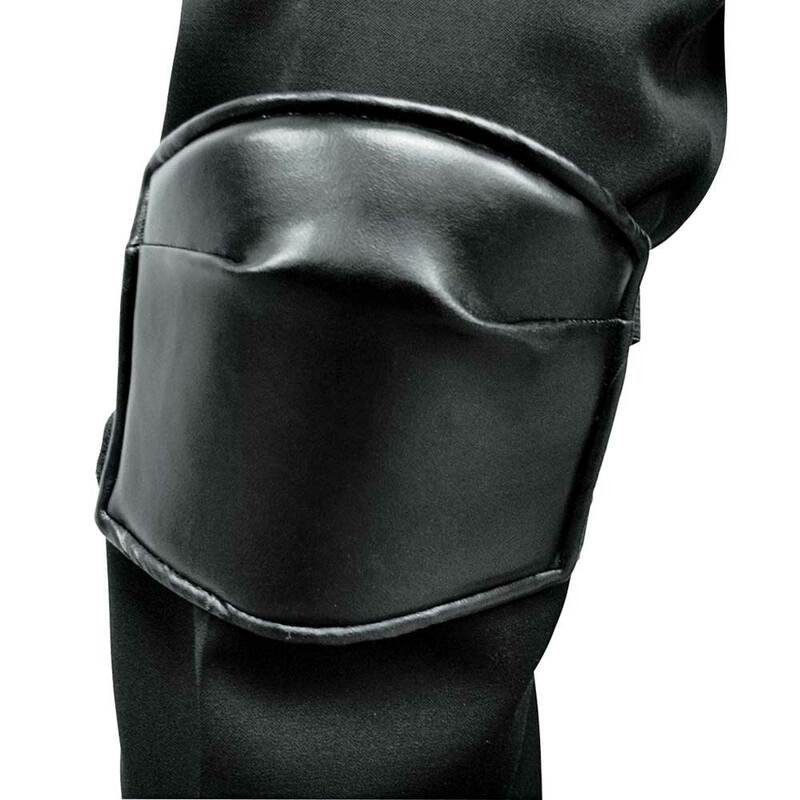 It protects your slacks and provides some cushioning for your knee.